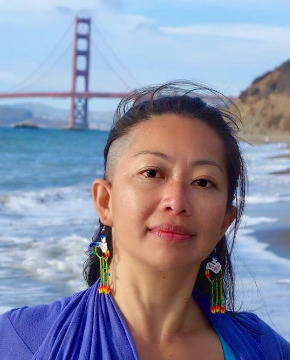 In Vision Quest we strip back our stories to discover our essence, the unique place where we can bring our gifts into the world, to live our purpose with passion and power. 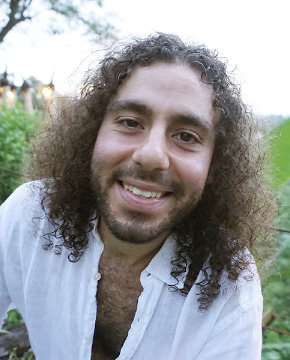 In this workshop we explore Vision Quest dynamically, bringing two powerful modalities of transformation into one beautiful journey, in a stunning location in Bali. 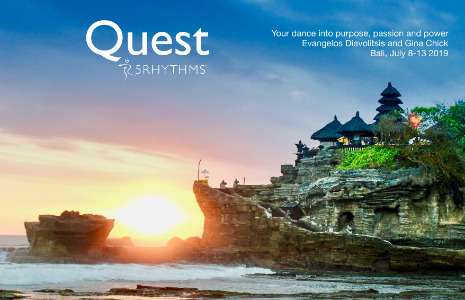 The 5Rhythms® Waves map gives us beautiful tools to move through the elements of Quest; instead of sitting solo in the wild places for four days and nights, we dance through our Quest with moving Awareness, following the wisdom of our own swaying, whirling, stomping, unfurling bodies. We dance what is true as we connect with the seeds of our Vision, follow the pawprints of our purpose, and then explore our stories, projections and places of stuckness, dancing everything that comes up as an obstacle to that Vision, before finally landing in a deeper understanding of who we are and why we are here. Humans are a combination lock, and only you can discover your combination, by flowing into listening, by moving what is true, by letting go that which is ready to fall, by giving your soul wings, and by breathing into the space that is what you truly are, so that your essence reveals itself in every shape your body makes, and freedom is a felt sense, a known force, a homecoming. 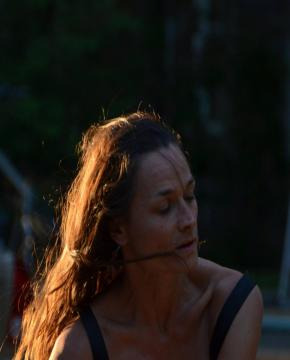 If you are called to Quest, if you are a dancer of Life, if you yearn to find your true voice, the place to bring your unique gifts into the world, we look forward to dancing with you, in this incredible retreat centre on the Island of the Gods; Bali. In life we move between hope and fear, love and pain, creation and destruction, joy and sadness, compassion and closure.In this workshop we will explore all these (e)motions and the way they affect our connection to the world around us.We will transform the energies that are working against us into a precious life force that serves all of us. 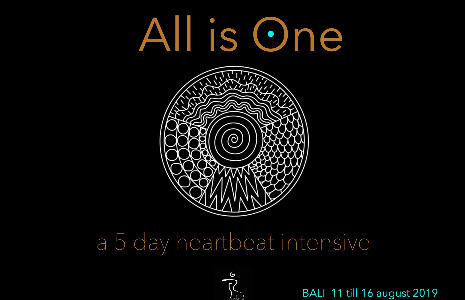 Expanding our body, mind and spirit for a divine connection with the unified field.A heart opening, curious and playful exploration that brings you closer to yourself ,the ones you love and the worldaround you.